Water markets are essential for many farmers to keep their crops alive. For over a decade, Australian state and federal governments have used water markets to manage water resources. Although there remains room for improvement in terms of environmental outcomes, water accounting accuracy, and managing social impacts, these markets are very successful at achieving efficient, flexible water transfers between users. These markets are also huge – the estimated total value of water entitlements in the Murray-Darling Basin (MDB) was over $A11.5 billion in 2015-16. The sheer size of the markets has led investors to join the fray. But there is now rising concern about investors in water markets. Will speculation drive up water prices, pricing out farmers? Do investment firms take water away from irrigators, or the environment? Is speculation impacting water resource management in the MDB? The data shows these fears to be overblown. Investors make up only a tiny proportion of the water market and there are far greater concerns for those reliant on it – the climate, efficiency drives and political uncertainty among them. In fact, speculators may even be beneficial as they add flexibility to the market. Water markets offer farmers the flexibility to manage risk by transferring water to its highest value or most profitable use. They also allow water to move to other socially-valued uses such as environmental watering. This is best exemplified during a drought, when farmers with perennial crops (e.g. trees or vines) can buy water rights from farmers with annual crops (e.g. cotton or rice), who decide not to produce. Water markets have saved many farmers and their crops during previous droughts. Water resource management in the MDB is an example of the “cap and trade” system. The cap is a limit on how much water can be allocated for consumption. Under this system, water is “owned” either as shares or entitlements (a permanent right to receive ongoing water allocations). Available water is allocated against those shares/entitlements each year (e.g. during a drought farmers may receive 40% of their entitlement). Both shares and entitlements can be owned by, or transferred to, other water users. This includes investors and “the environment”, under the guise of an organisation like the Commonwealth Environmental Water Holder. The decision by any owner to use or trade water will depend on the price of water, which varies among different parts of the catchment, and across years. Functional water markets depend on four fundamentals – well-defined water rights, many buyers and sellers, easy transfer between different users/uses and locations, and reliable and adequate information. All four are present to varying degrees in the southern-connected MDB water markets as a result of a combination of historical factors and ongoing government investment. Speculation in any market takes two main forms – short-term arbitrage (simultaneous buying and selling where there is a price difference between different markets or exchanges) or long-term investing in water entitlements and then selling or leasing annual water allocations to users. Therefore, speculation, especially the long-term kind, can lead to “hoarding” of water by non-users (those without farm land), which could distort supply for farmers and increase prices. But if we look at the changes to available water over the last decade there is little evidence that speculation is impacting the water market. The vast majority of water rights are still held by farmers. 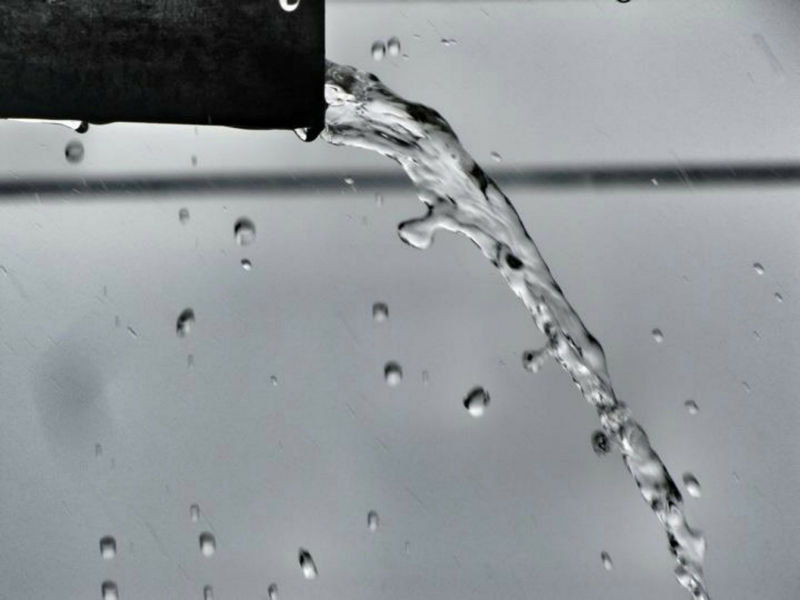 At most, Victorian estimates put speculation activity at around 5% of water market activity, which is not a significant proportion and unlikely to distort trade. Speculators also remain a very small proportion of total water holdings without land. Most water rights not attached to land are still owned by farmers. 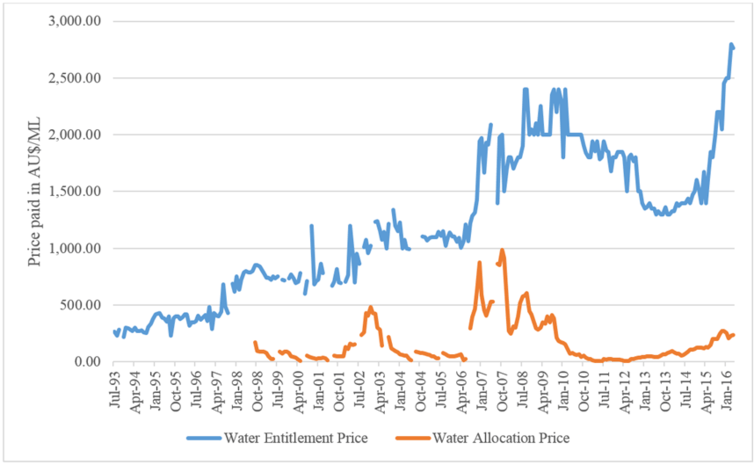 In fact, water entitlement prices are mainly driven by periods of low/high supply climate events, as shown in the chart below. The millenium drought saw prices rise dramatically from 2006/07 until 2009/10 when the drought broke. Increases from 2013/14 correspond again to low supply, which in recent months has been reversed. Goulburn Murray Irrigation District trade prices 1993-2016 (source: author provided). Some may argue that water purchased from willing sellers through buybacks for environmental use has increased prices, but again this is unlikely. This argument is based on the idea that reallocating water to the environment has removed huge volumes from trade. But it ignores the fact that Commonwealth purchased entitlements are only around 13% of the total entitlement volume in the southern connected MDB and far, far less in the northern part of the Basin. According to the data, speculation is neither affecting water prices, nor driving significant changes in the way water is used. In fact, given the broader trends of water use in the MDB towards high value, perennial crops, as well as government incentives encouraging farmers to transform toward such systems, increasing the volume of water held by speculators could be beneficial. By definition, speculators aren’t making use of their water entitlements. This water is effectively “uncommitted” to existing crops, which means during a drought the allocations can be sold to perennial farmers, enabling them to keep their crops alive. All water users have a vested interest in maintaining the functionality of Australia’s water markets. But fear of water speculators is a red herring, and any negative impacts of speculators on the water markets are likely to be dwarfed by that of government intervention, efficiency incentives and ongoing political uncertainty. 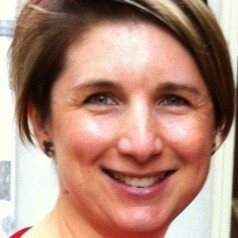 Erin O'Donnell is currently completing her PhD and receives funding in the form of an Australian Postgraduate Award. 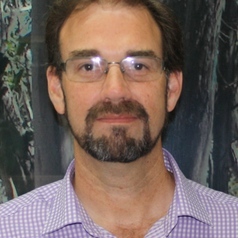 Adam James Loch receives funding from the Australian Research Council under a Discovery project (DP140103946) and a DECRA Fellowship (DE150100328). He is also currently funded by UNESCO to examine the usefulness of water markets in various global contexts. Adam is affiliated with the Australian Agricultural and Resource Economics Society as the President of the South Australian branch.